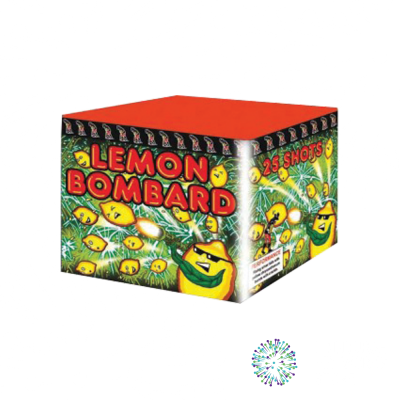 Cakes, Barrages and Single Ignition fireworks are all different terms for the same thing. 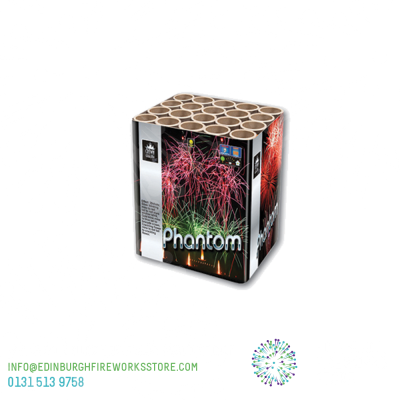 Some emit lots of smaller shots, some providing a spectacle of shots, which themselves dissolve into multi-crackling effects in mid-air. 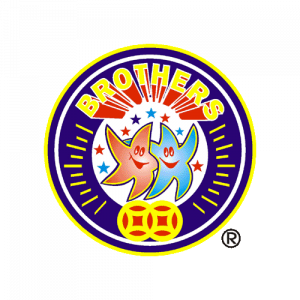 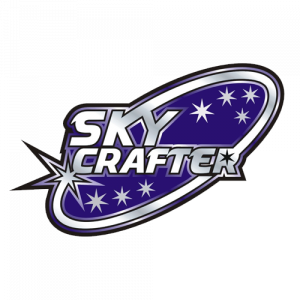 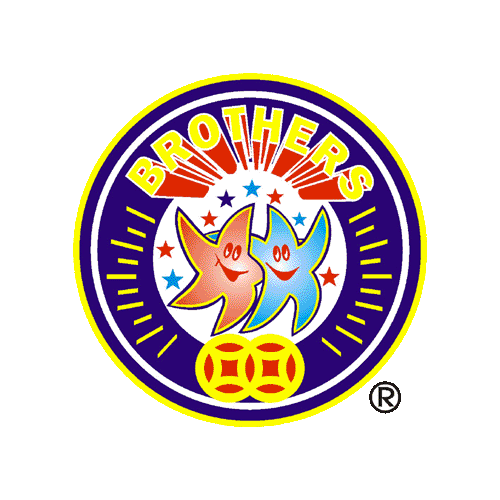 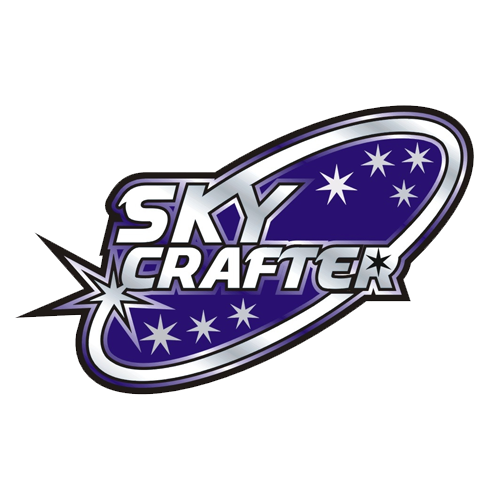 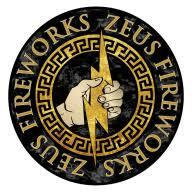 They can be of a single type of effect or made up of mixed effects. 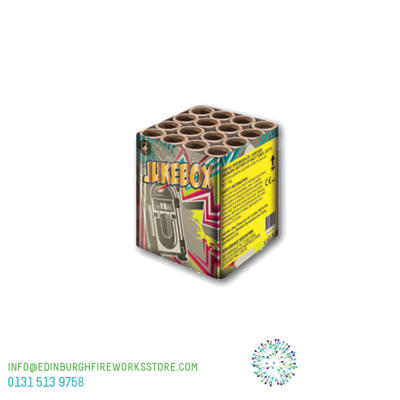 They can be designed to fire straight up or fanned. 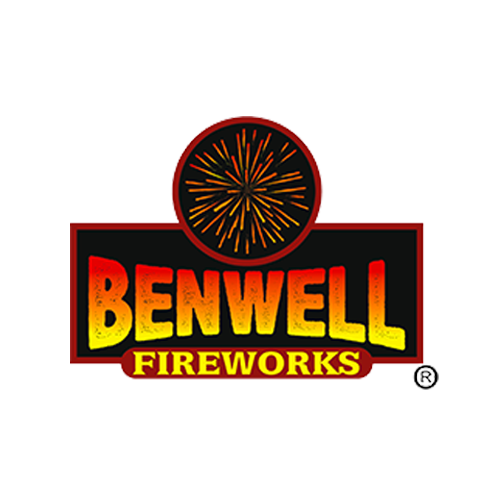 Many finish by firing multiple shots at the same time. 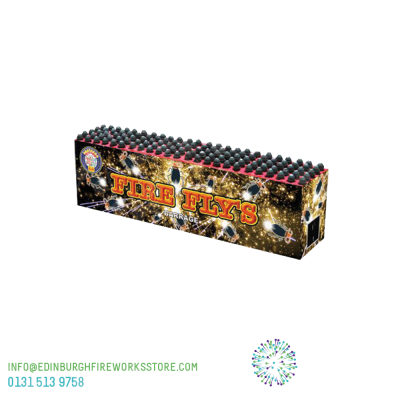 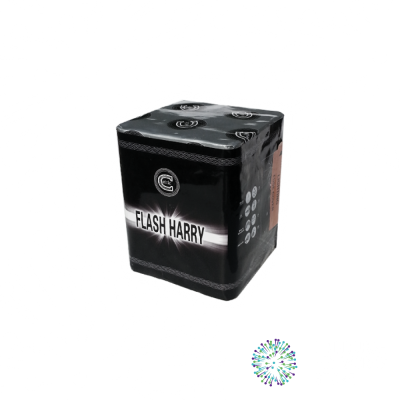 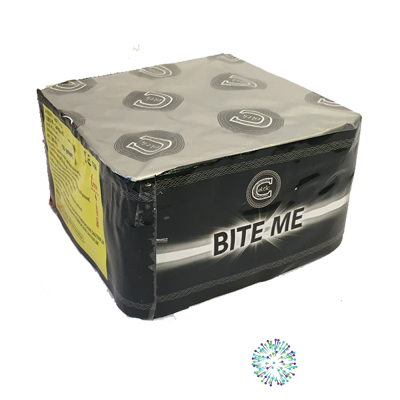 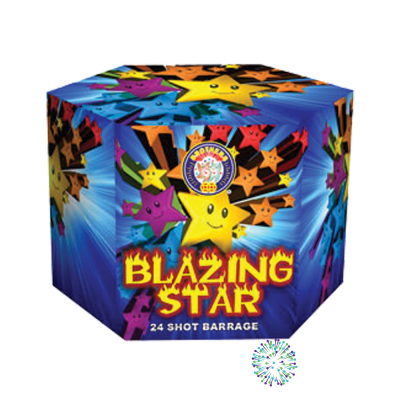 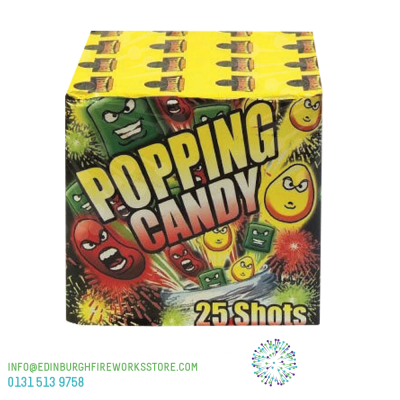 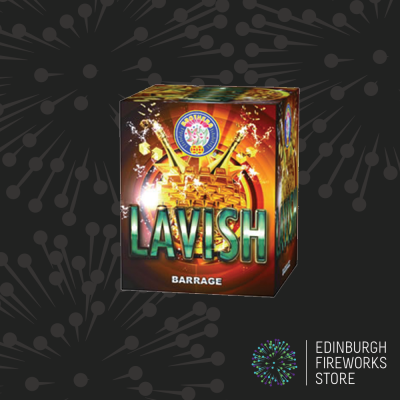 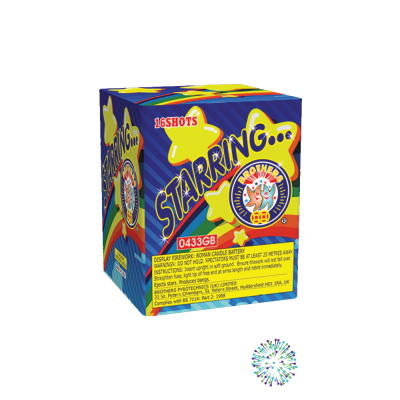 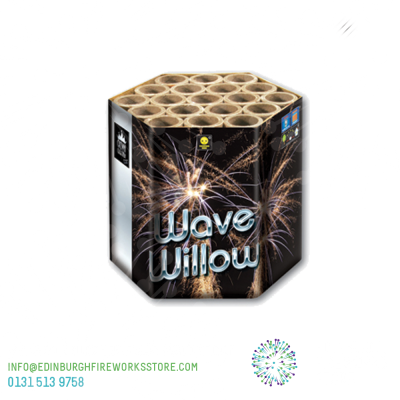 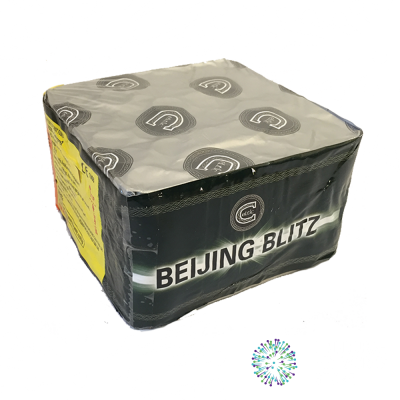 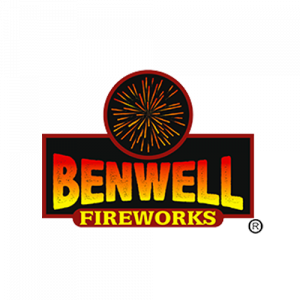 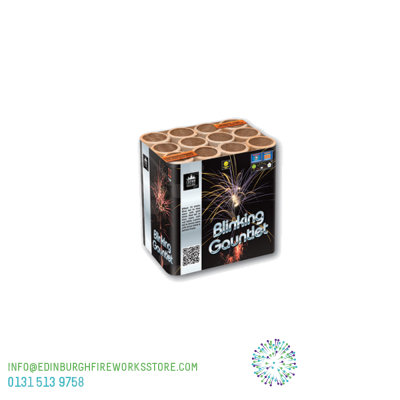 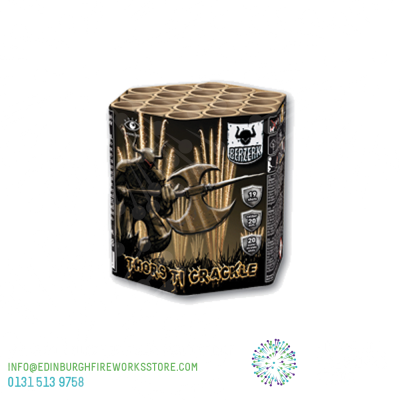 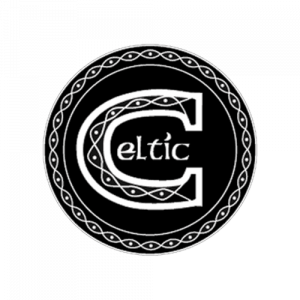 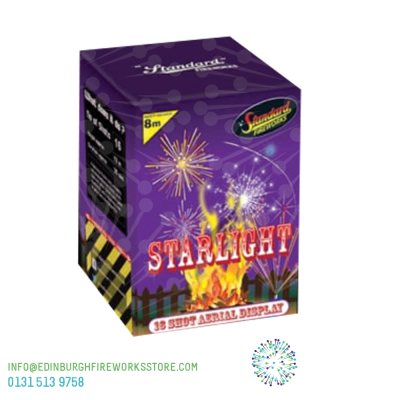 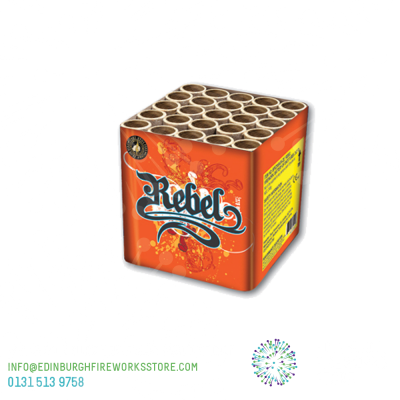 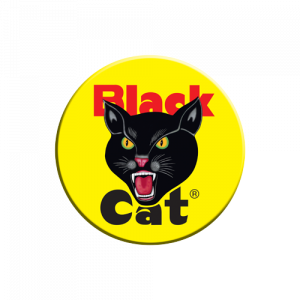 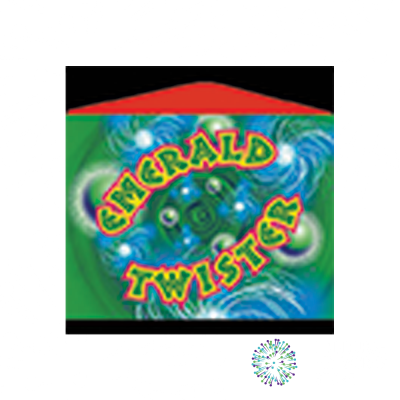 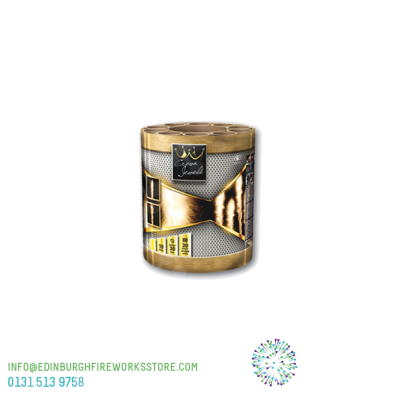 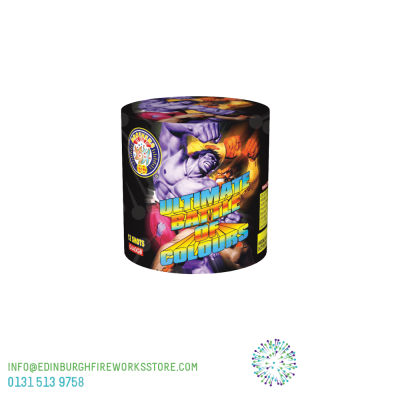 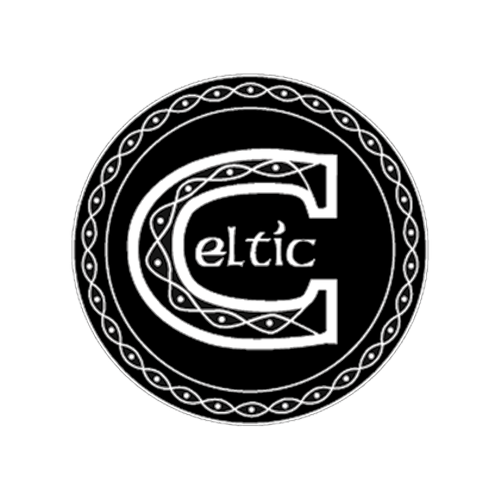  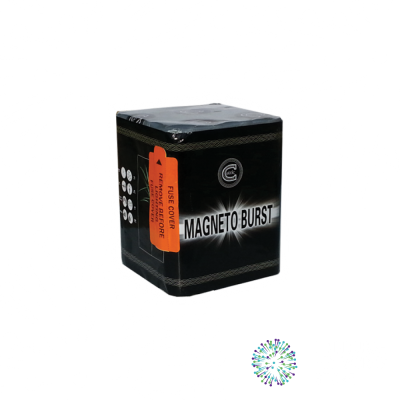 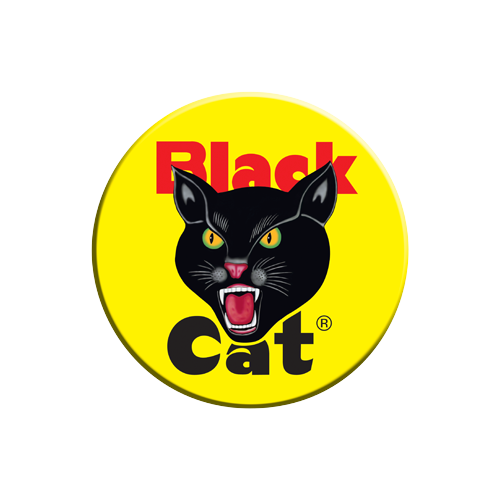 Buy your single ignition fireworks online from Edinburgh Fireworks Store Ltd.